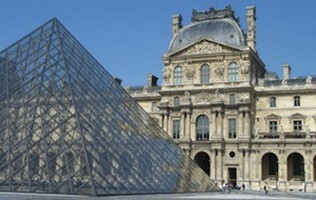 There are so many fantastic museums to see in Paris, that it's hard to limit the list to just ten. However, here at Aeon Tours we've done our best to do just that. Feel free to recommend any other museums that you think are "must-sees".